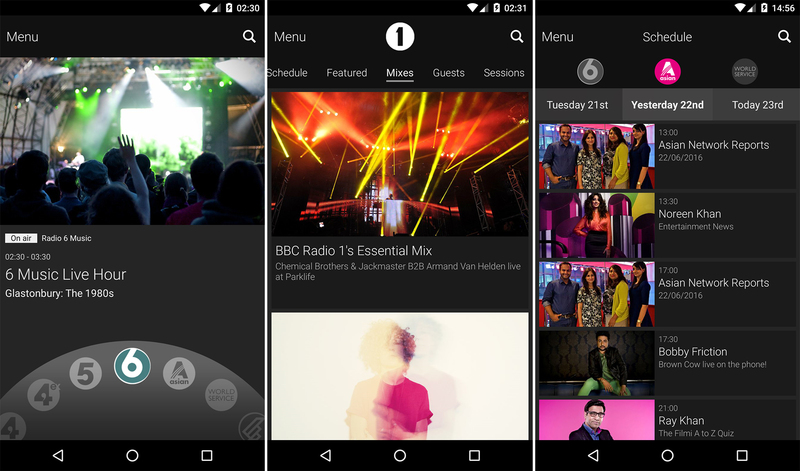 The BBC has offered the iPlayer Radio app since 2012 as a handy way to access its radio programming on mobile devices. However, it has always been limited to the UK. Starting today, iRadio is going global. Well, global-ish. It's only expanded to Ireland today, but the rollout should continue to the rest of the globe in short order. The BBC's World Service in English boasts 66 million listeners around the world. When you open the Player app from outside the UK, it will default to the English station, but you can spin the dial to access more BBC radio streams. The app will include most features for non-UK listeners including live streaming, a 30-day archive of broadcasts, offline podcasts, schedules, an alarm clock, and more. You won't get all the app has to offer unless you're in the UK, though. The BBC says that some sports broadcasts won't be available internationally, and archived programs can't be downloaded for offline use (at least for now). The expansion to Ireland today will let the BBC watch for any bugs that might pop up for international users before expanding further. Other countries should be added in the coming weeks.